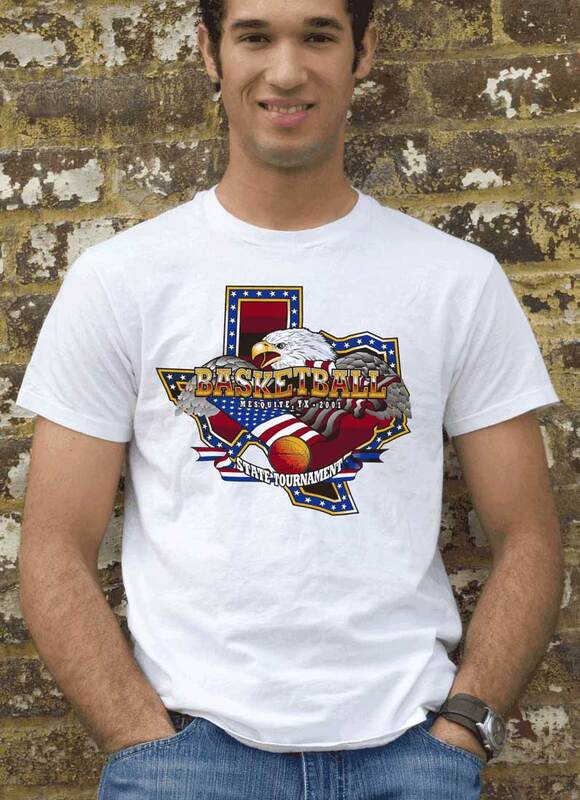 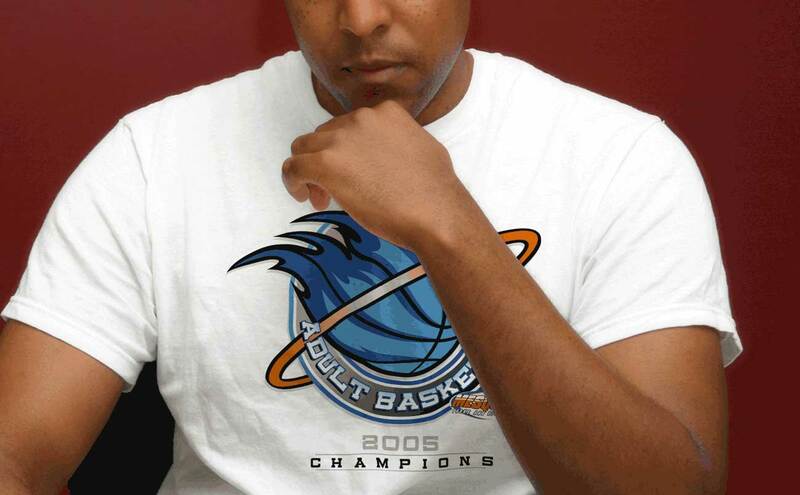 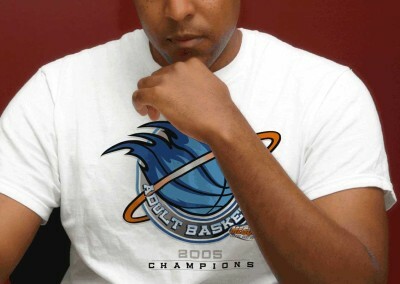 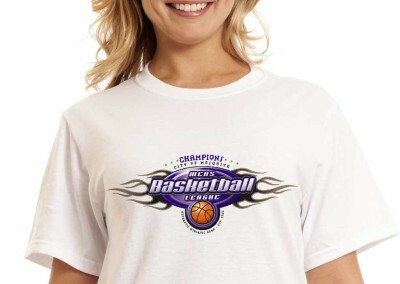 Let me design for you the perfect hoops gear for the whole team. 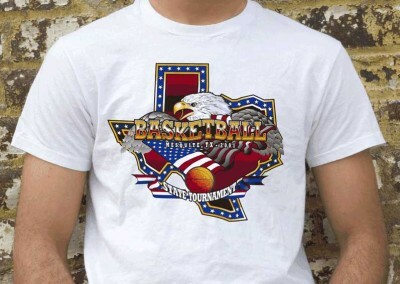 You’ll get just what you need for your basketball camp, intramural, college, or high school team. 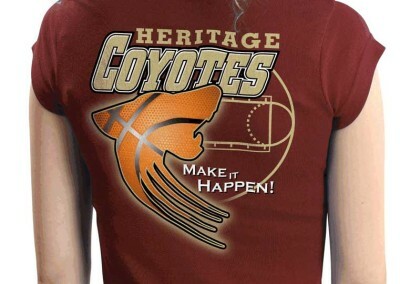 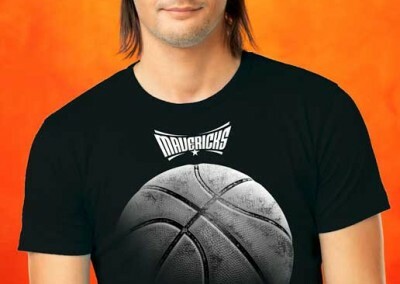 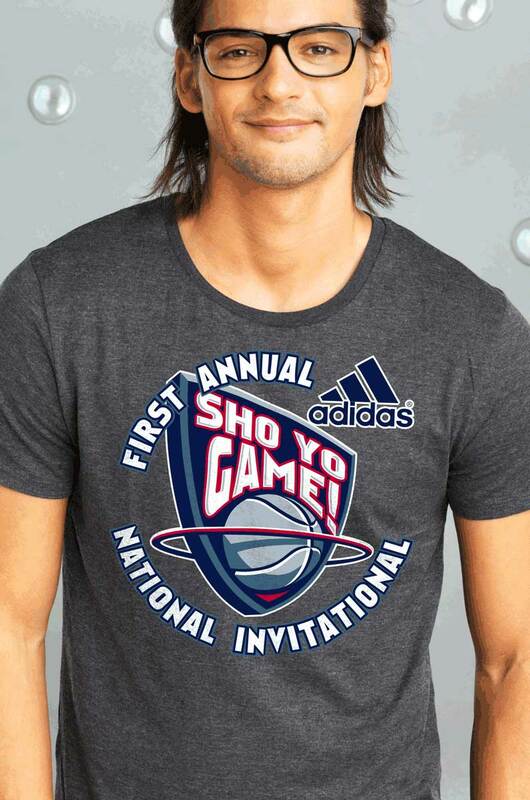 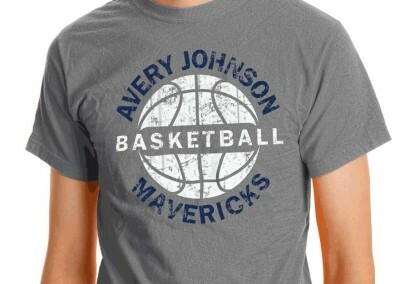 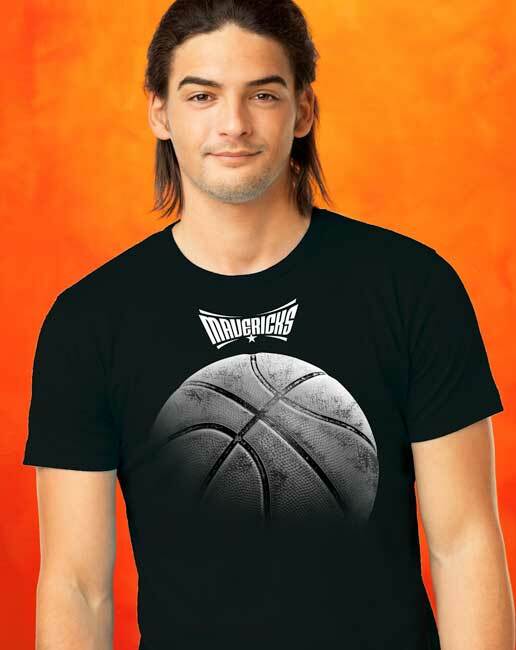 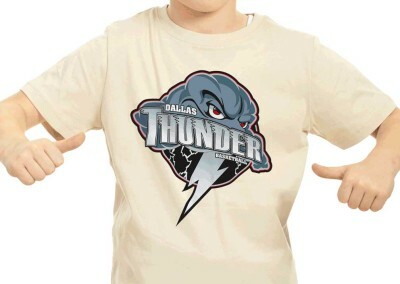 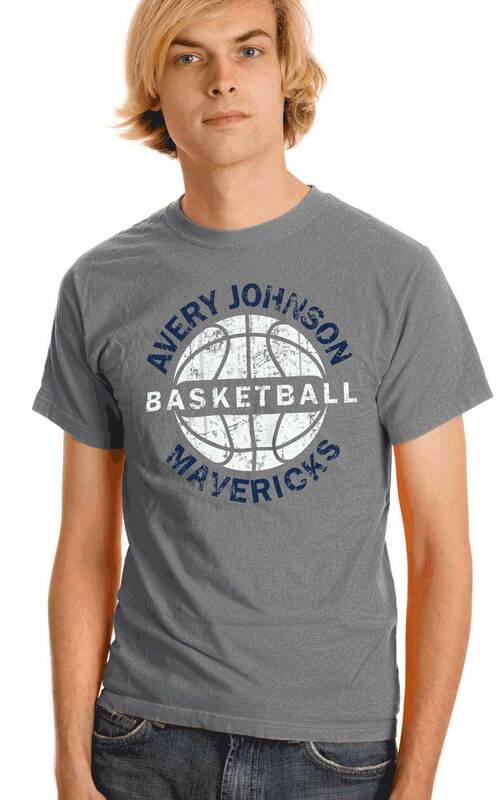 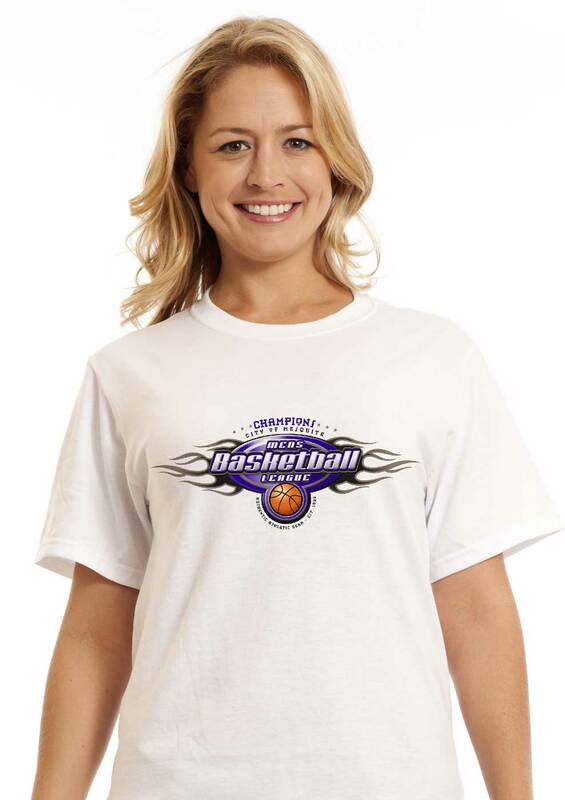 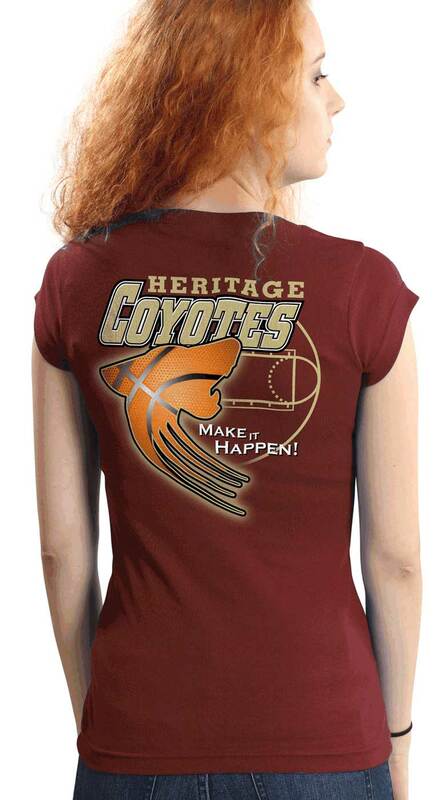 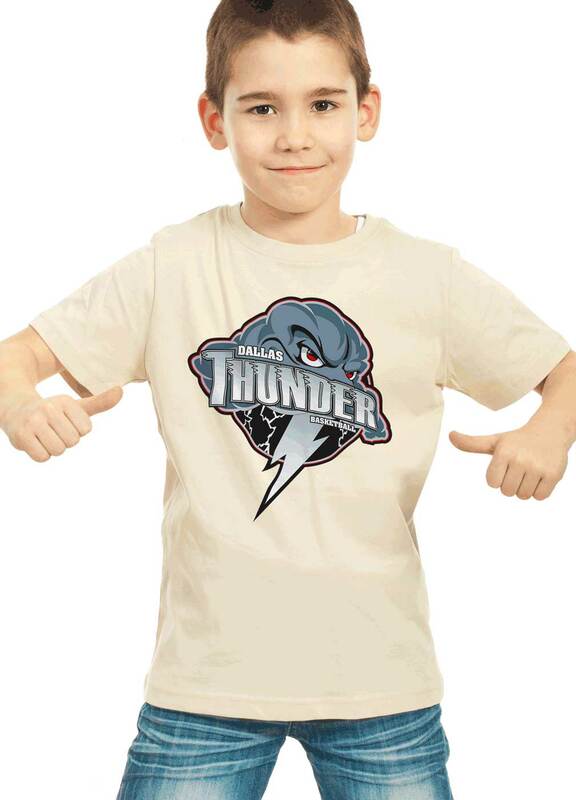 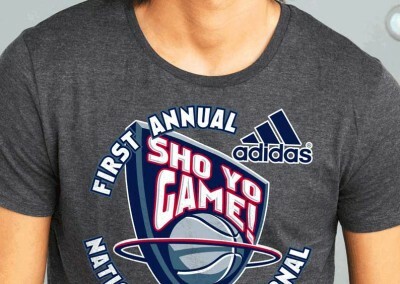 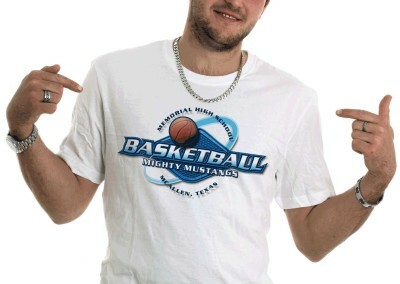 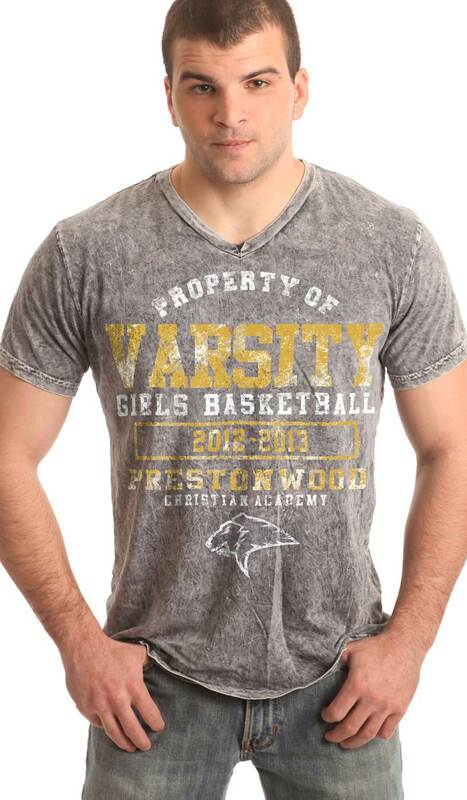 Your custom t-shirts will get your players and fans jazzed about your upcoming games!